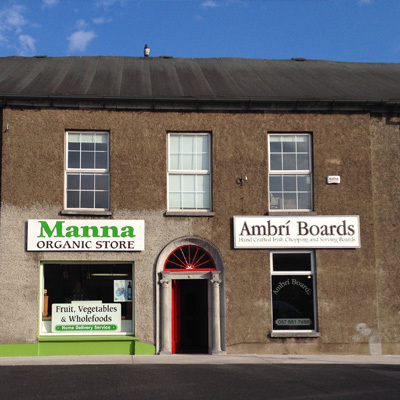 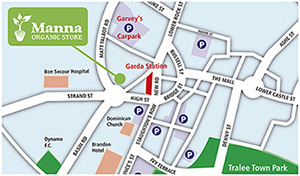 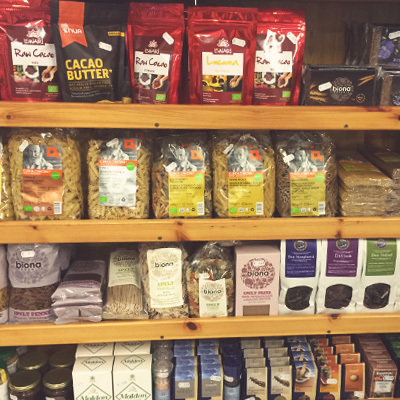 Manna Organic Store can be found on the Island of Geese, Strand Street, Tralee. 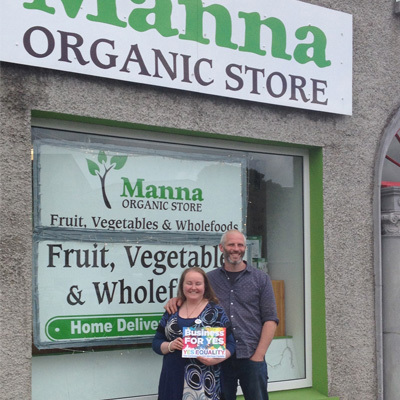 It is owned and managed by Claire and Thomas O’ Connor. 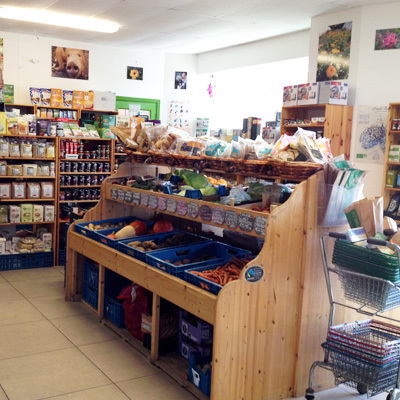 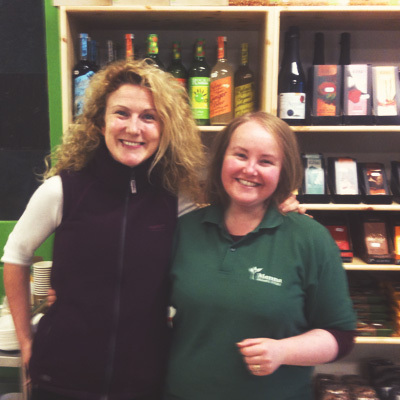 It is a fully organic shop, selling a wide range of delicious fruit, vegetables, wholefoods, snacks and convenience foods. 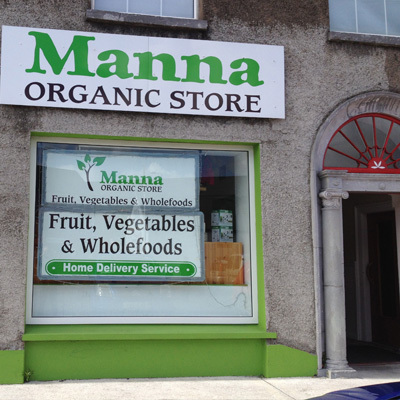 With produce from our own farm, and other local organic farms, Manna is a shop with a difference. 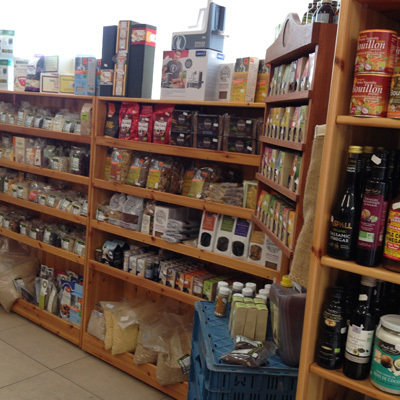 It is ALL about the taste. 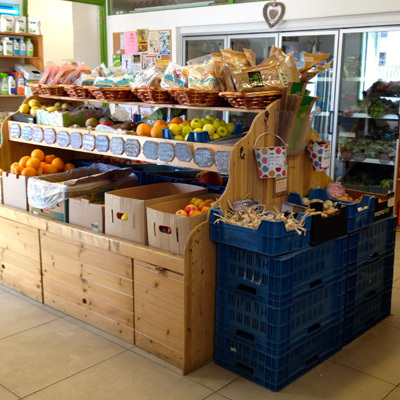 At Manna we sell unusual fruits and vegetables that are harder to find as well as the expected produce, some depending on the season. 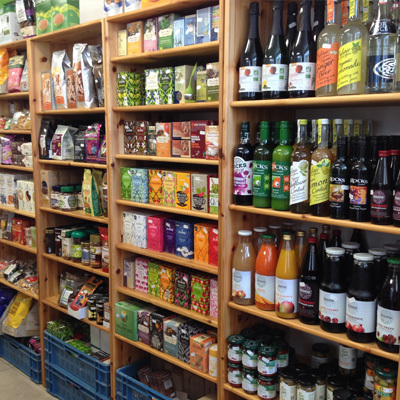 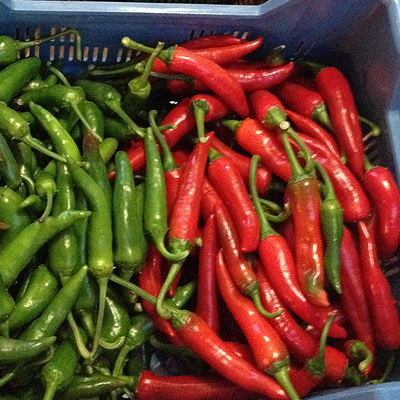 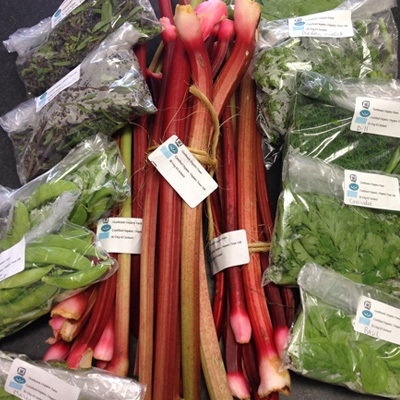 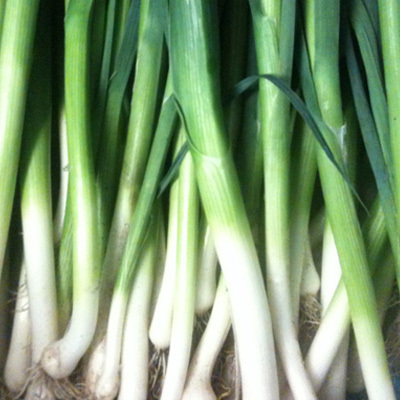 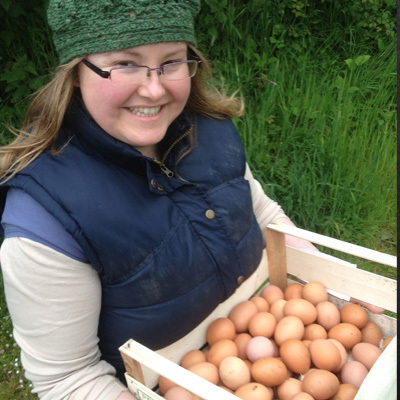 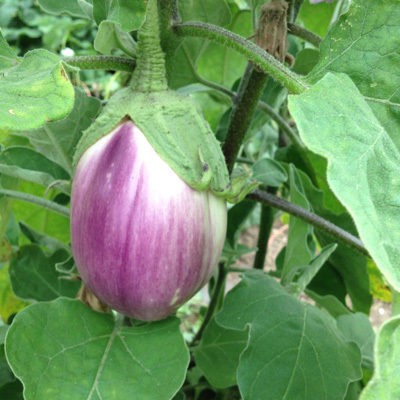 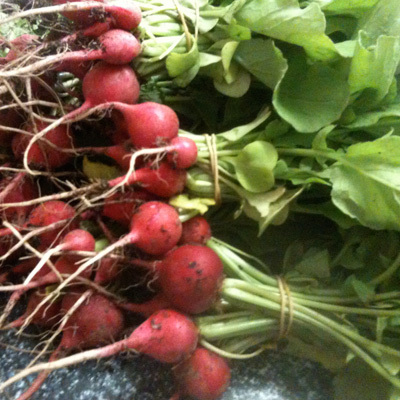 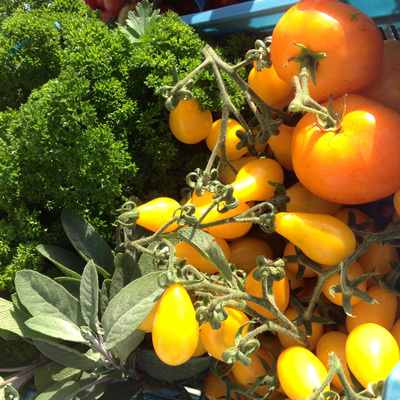 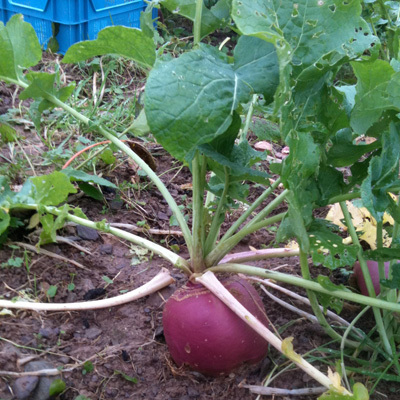 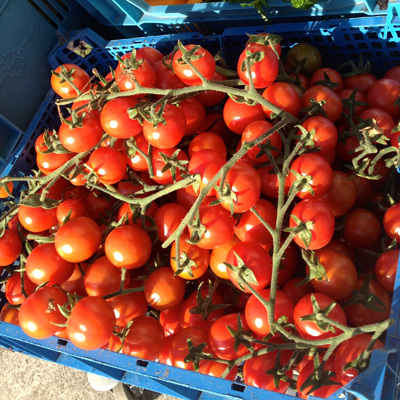 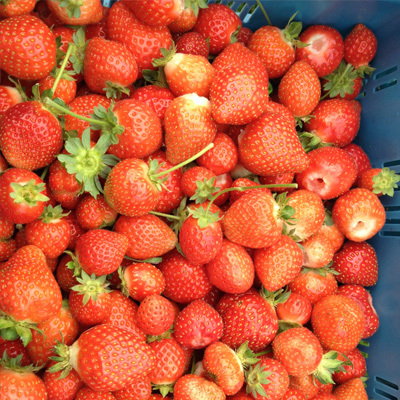 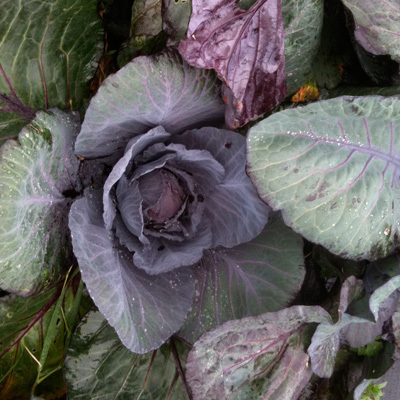 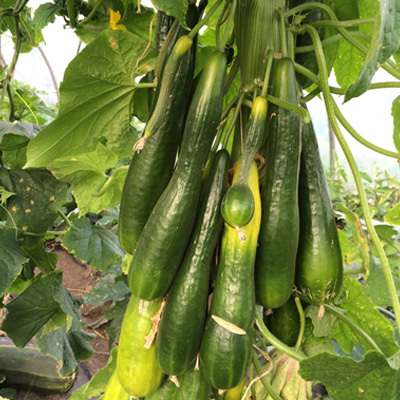 We bring in as much stock as possible from the local organic farms, including our own. 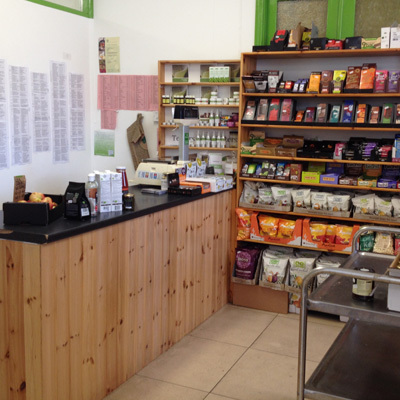 And we have a buying policy to get our non-Irish stock from as close to Ireland as possible. 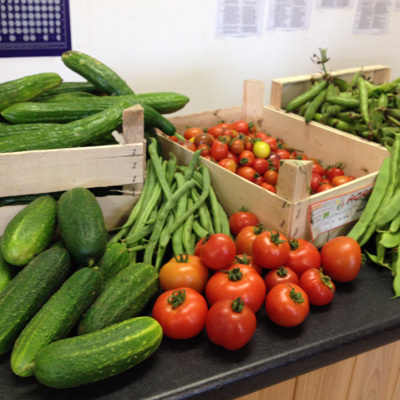 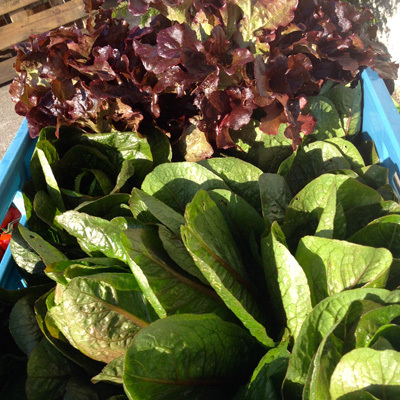 So far this year Manna Organic Farm has provided the shop with our own lettuces, mixed leaf salad bags, kale, garlic, rocket, radishes, broad beans, peas and scallions. 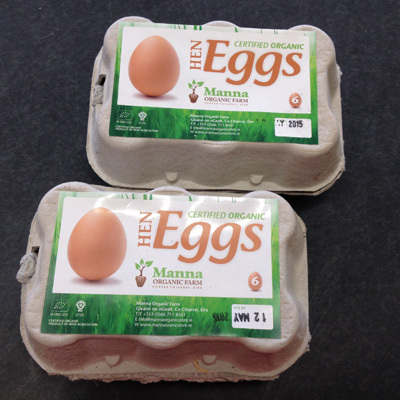 Thomas has also provided the shop with eggs, rashers, sausages and hams. 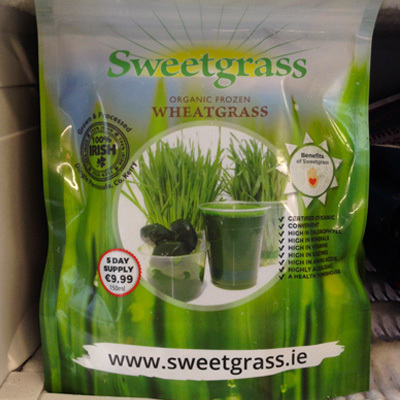 The produce from the farm changes as the seasons progress, but we do have our own wheatgrass all year round. 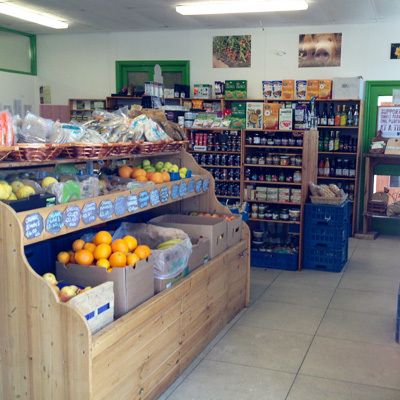 We also buy from other local organic farms: salads and vegetables from Ian McGrigor at Gortbrack and Tony Gerrahy in Lough Boora, cheese from Kate Carmody at Beal and the Little Milk company.